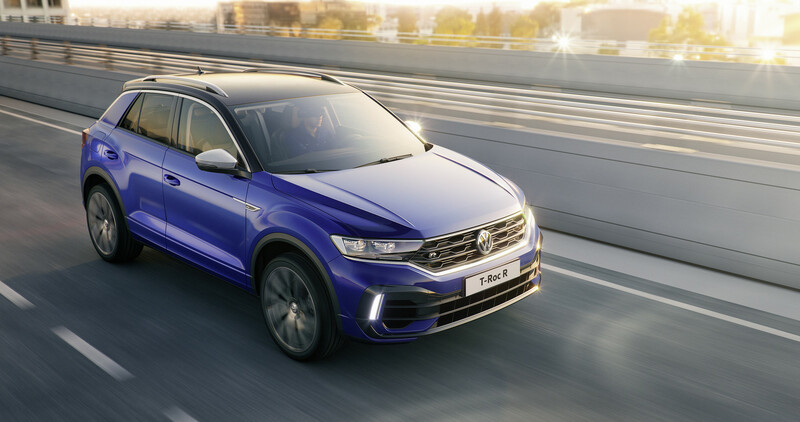 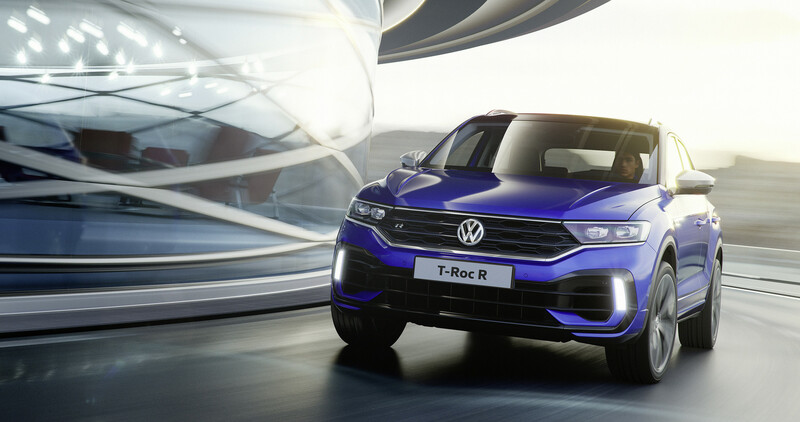 Volkswagen’s latest release is the Volkswagen T-Roc R. Set for a Geneva Motor Show 2019 reveal, the hot T-Roc is the R specific model Volkswagen offer. 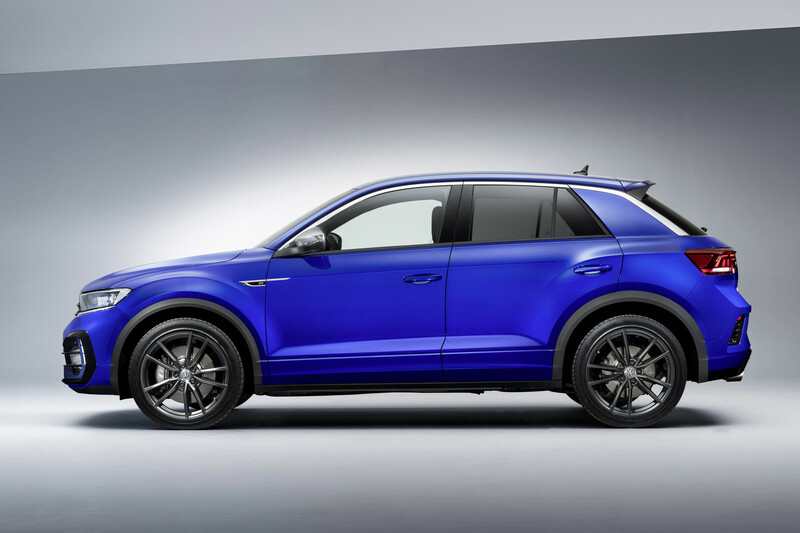 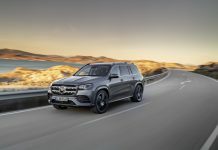 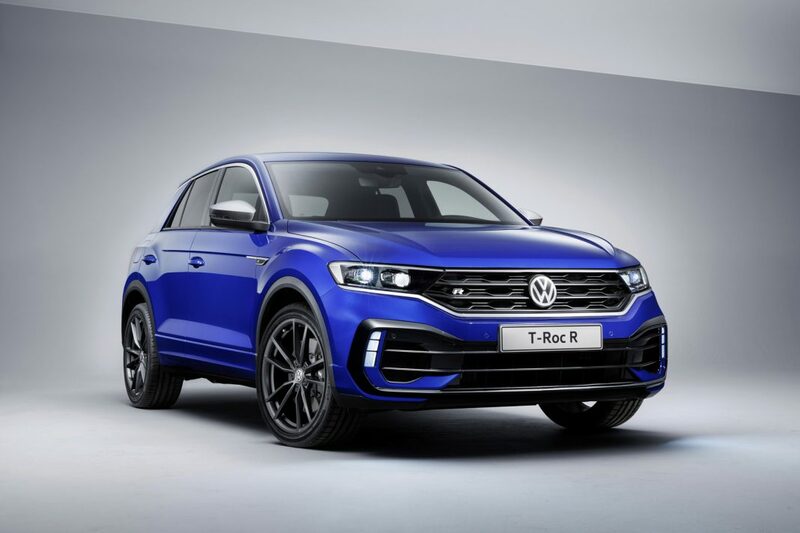 It sits alongside the Volkswagen Golf R as a halo mode for Volkswagen’s crossover SUV range! 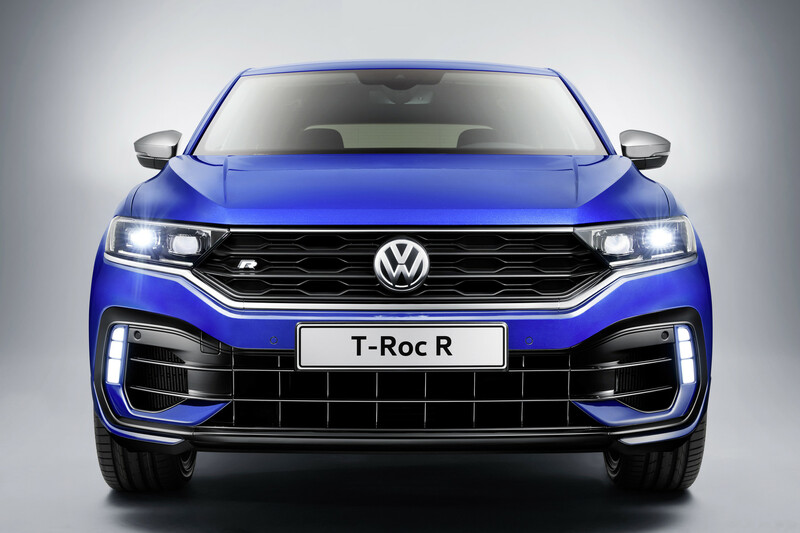 The T-Roc R has been developed by Volkswagen R. Volkswagen fit a 2.0 litre, four-cylinder TSI engine with an output of 300 hp and 400 Nm of torque. 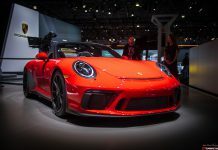 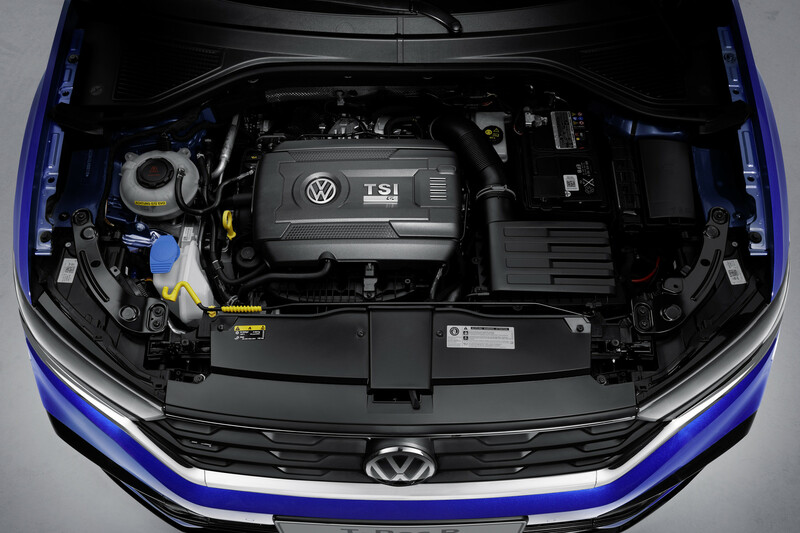 The engine is combined with a 7-speed DSG gearbox and 4Motion all-wheel drive. 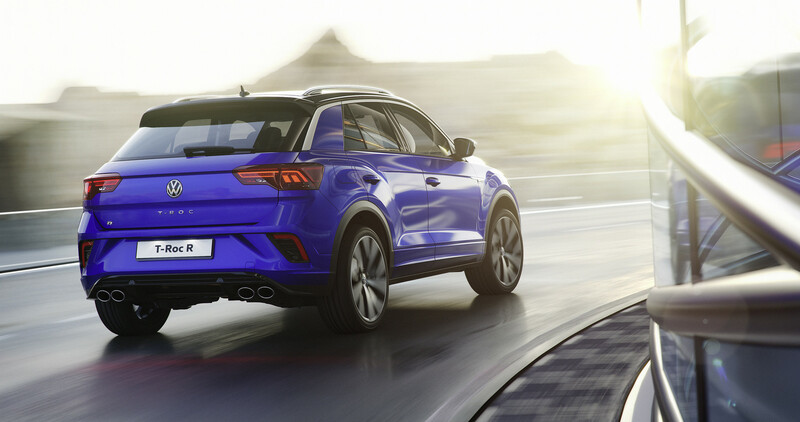 The power and engine combination allows for a 100 km/h sprint of just 4.9 seconds, with a top speed electronically limited to 250 km/h. 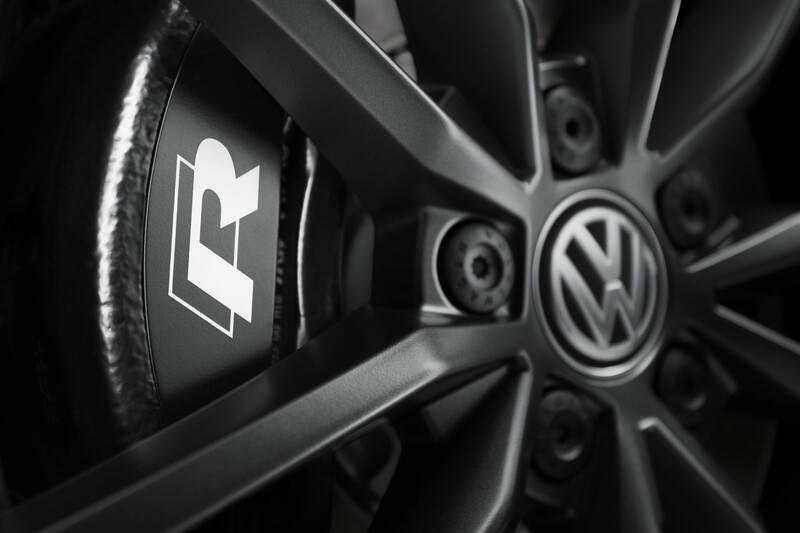 Volkswagen have lowered the suspension by 20 mm and fitted ‘progressive’ steering as standard. 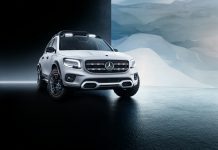 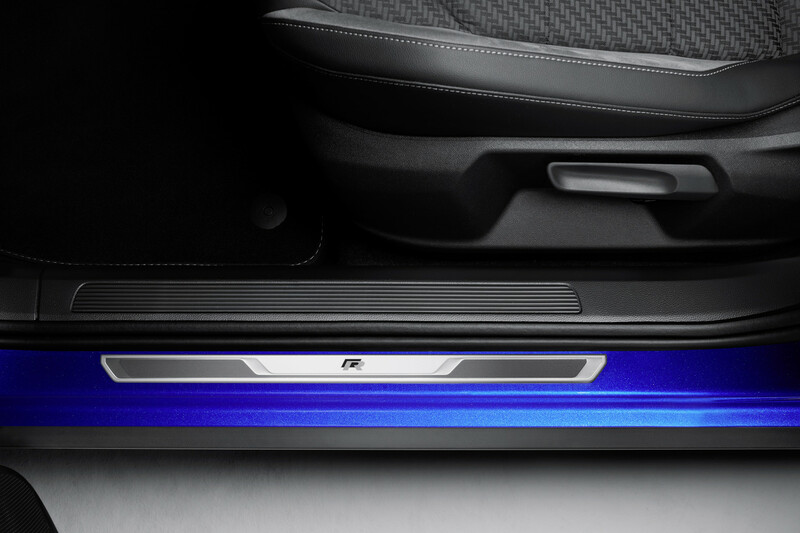 The press release boasts a 17-inch brake system! 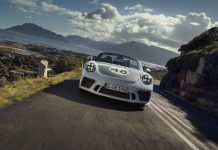 A revised suspension system includes a new Race mode together with launch control. 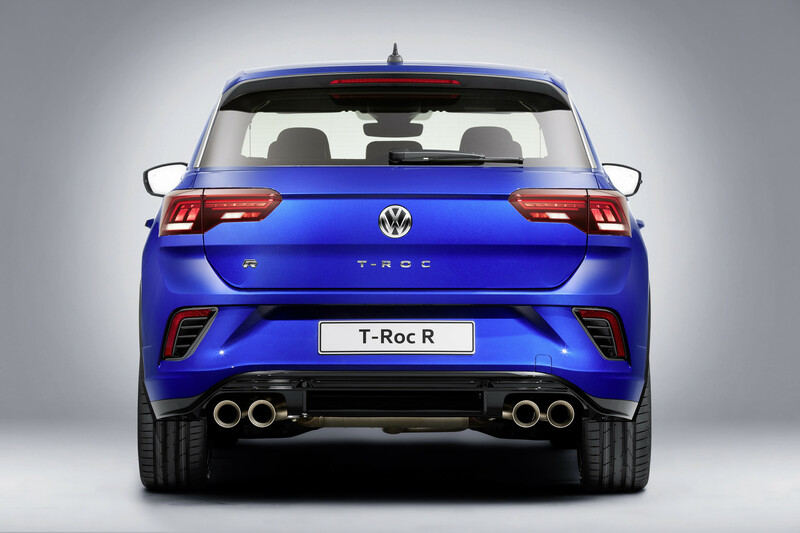 Passive dampers will be the standard with Volkswagen’s DCC system available as an option. 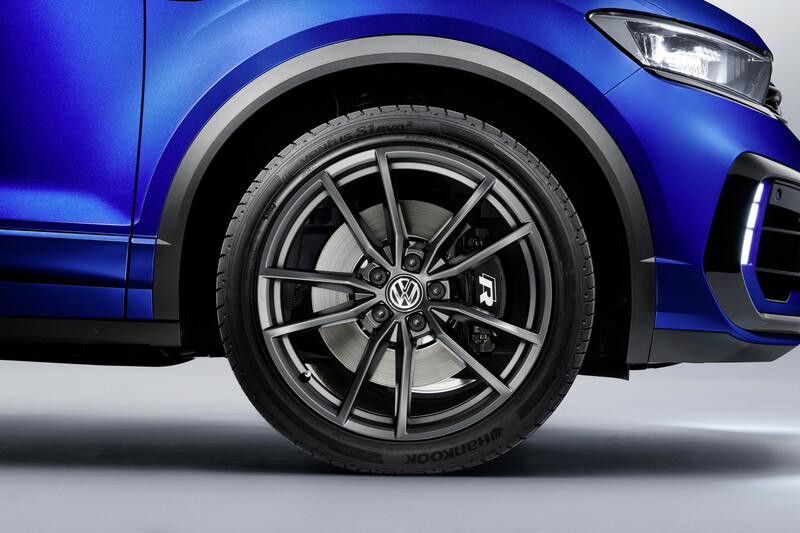 Hiding the brake system is a set of 18 inch standard rims. 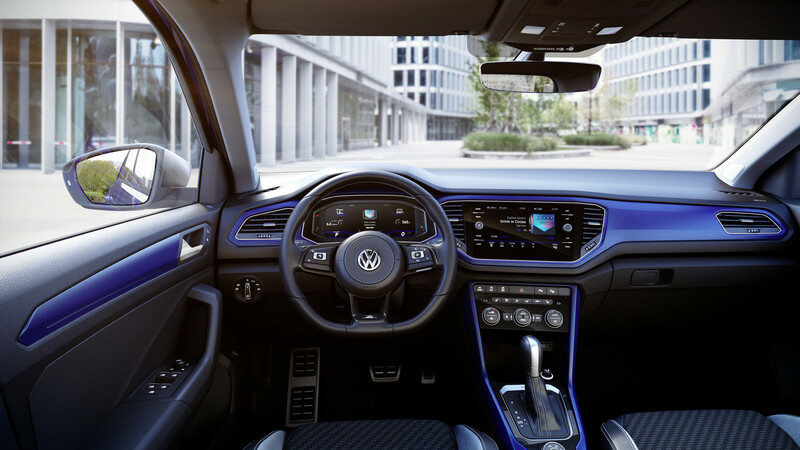 Pay a little more and Volkswagen will fit a set of 19 inch optional units. 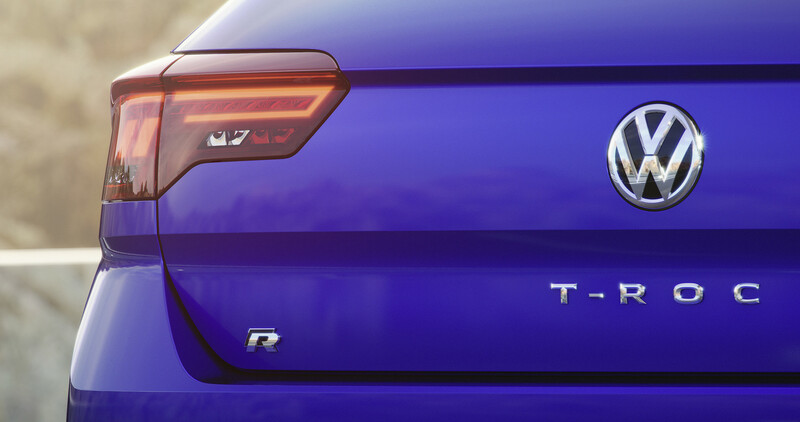 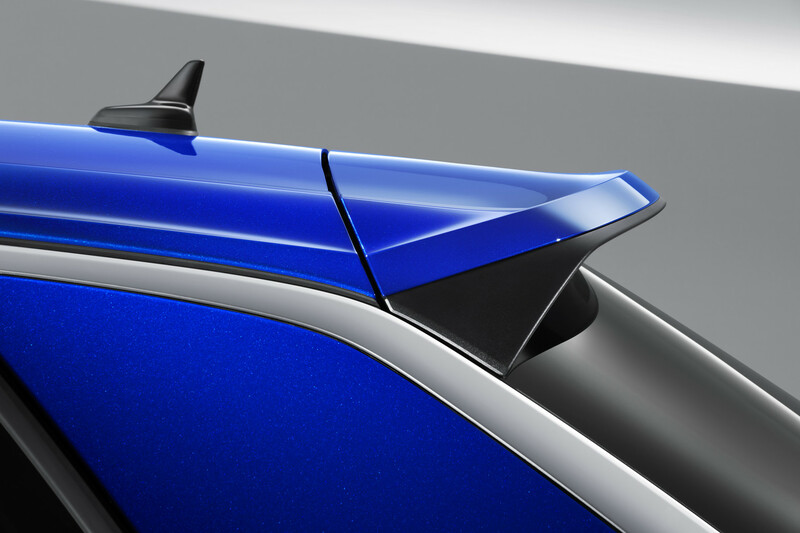 As is becoming tradition with Volkswagen’s R models, quad exhaust tips are standard, real ones! 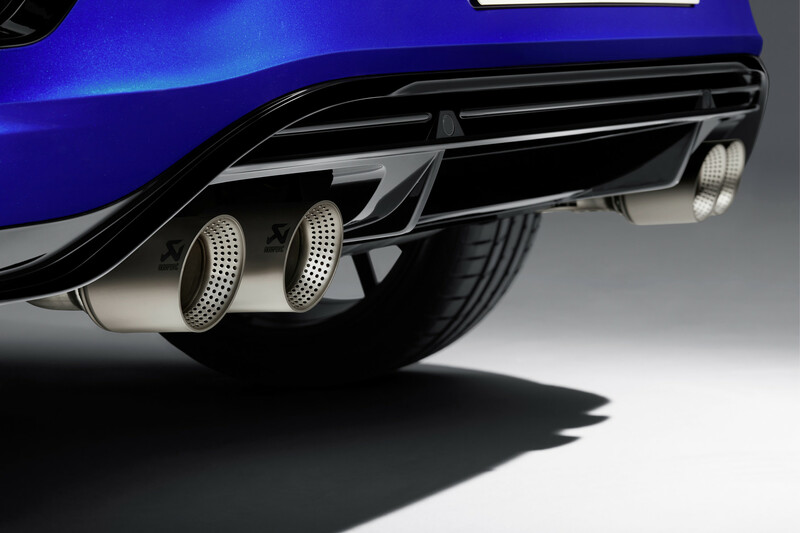 Customers will also have the option of an Akrapovic system. 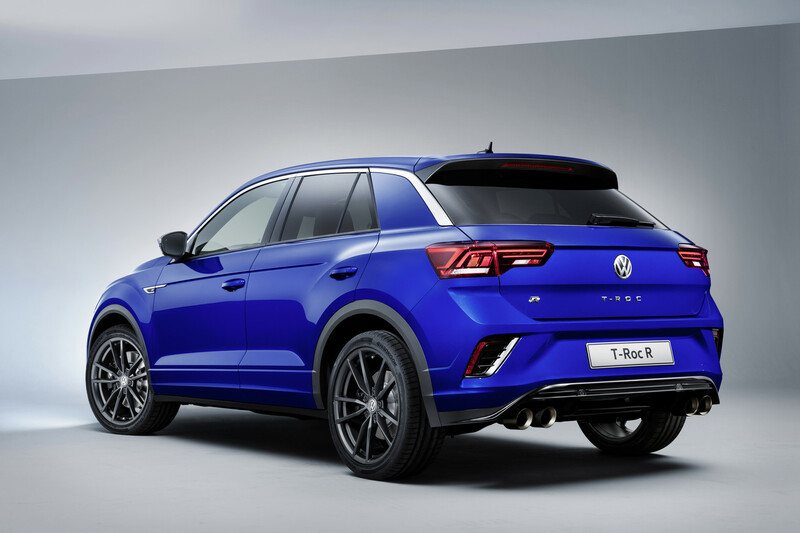 The bodywork gets a redesign with larger air intakes and a new rear bumper. 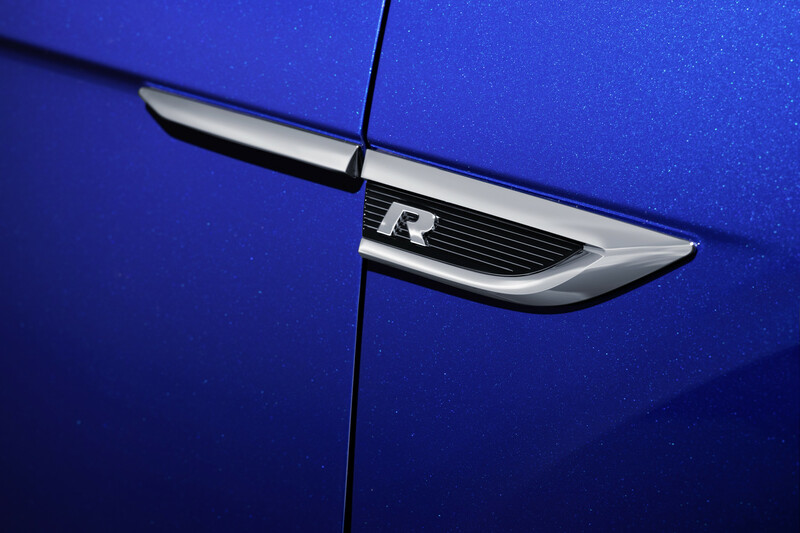 Cosmetically, there is an anodised finish for the radiator grille, matt chrome mirror caps and R badges. 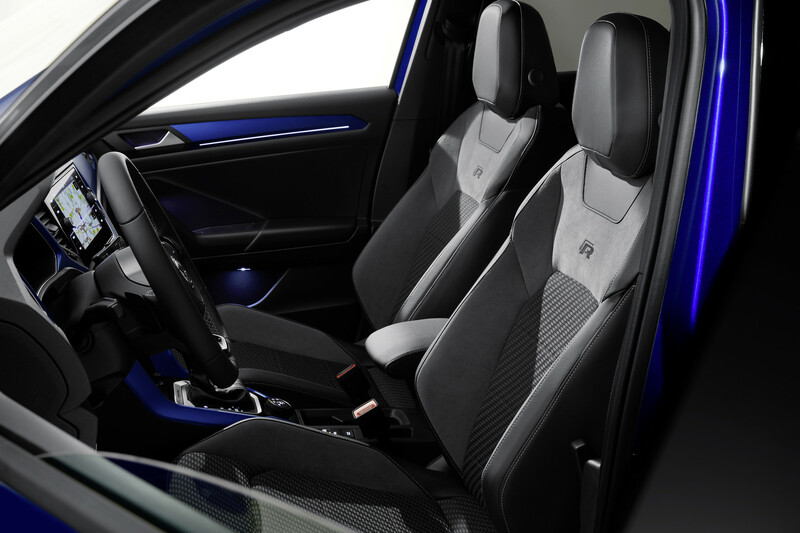 Inside, there is a smattering of carbon fibre trim and a sportier steering wheel, plus the option of the Golf R’s sport seats.